Crossing back into Canada was thankfully a non-event. We intentionally chose to cross using the Port Angeles Ferry to Victoria, which is a smaller border crossing and has the added feature of people needing to be cleared relatively quickly in order for the next ferry to be boarded. While we were within our import limit ($2400 for the family), what we were hoping to avoid was a bored or curious border guard or a random check that comes at larger crossings. 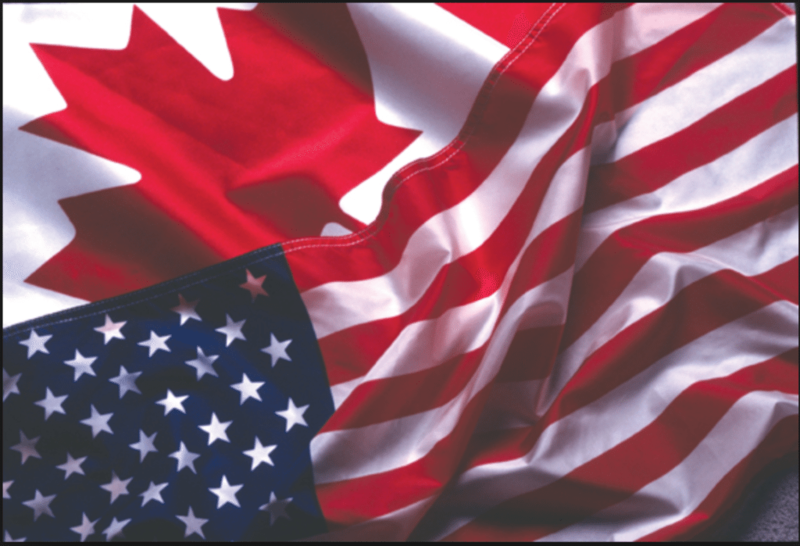 Being in the USA is probably the closest that you can be to being in Canada so coming home was not as extreme as when you come home from a true foreign country. At the same time, it is different. It was nice to be back to where our cell phones both work, there is no currency exchange and there is a Tim Hortons on every corner and a Canadian Tire in every town. Comforting. Other small changes are the transition from $/gallon to $/litre – I have to relearn all over again what a good price is for diesel! It is also nice to be back in the land of universal health care and advanced banking systems where you can actually email money and easily access funds from anywhere. We’re spending the month of April in BC as there is still snow at home and we aren’t really ready for that transition yet! Welcome Home to CANADA I heard there might be rain in that part of Canada.